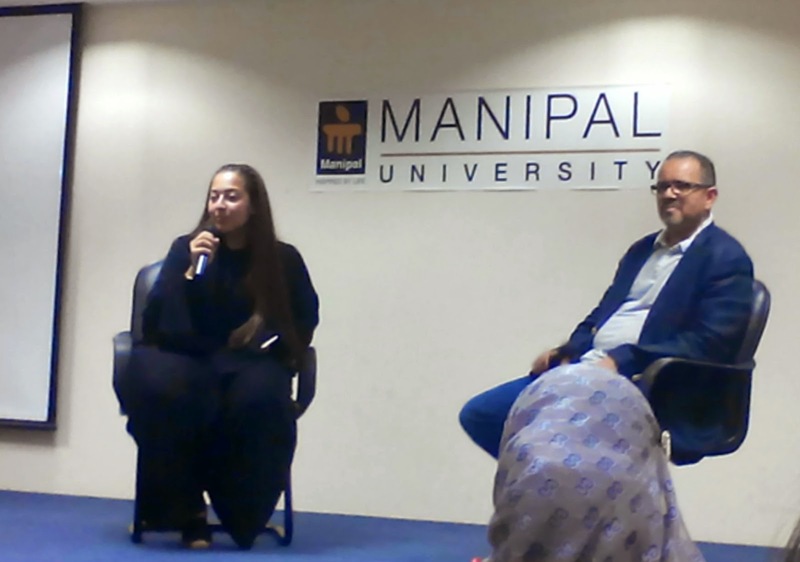 The School of Media & Communication organized a panel discussion with director, producer and writer Amal Al-Agroobi, and Lutfi Bin Sheikh the co-founder of Aflamnah.com, on 23rd November, 2014. 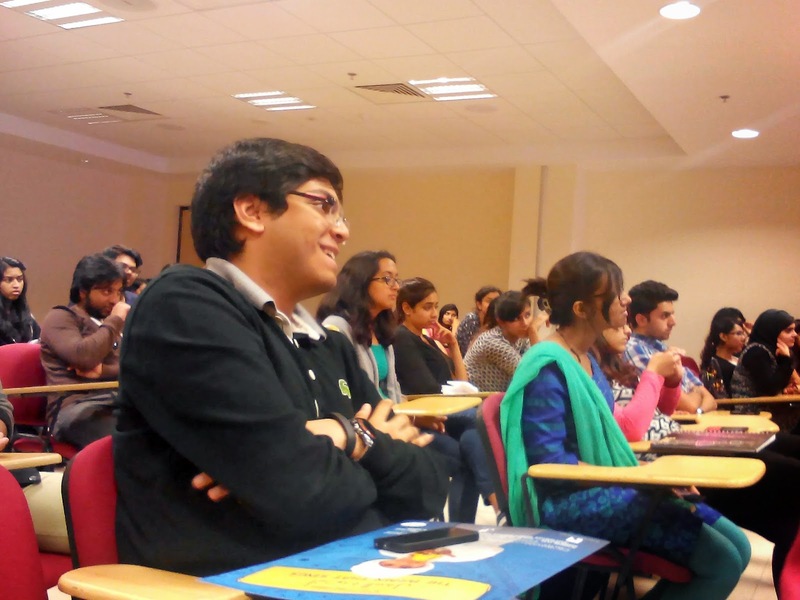 The session aimed to explore the cultural stigma associated with having a special needs child in the Arab world and the issues that families face when they plan for the future of these children. It also supported Amal Al-Agroobi’s initiative as she currently conducts a nationwide film campaign that raises awareness on autism in UAE among education centers and companies in the whole region. The session included the screening of Autism documentary feature “The Brain That Sings,” produced and directed by Amal Al Agroobi. 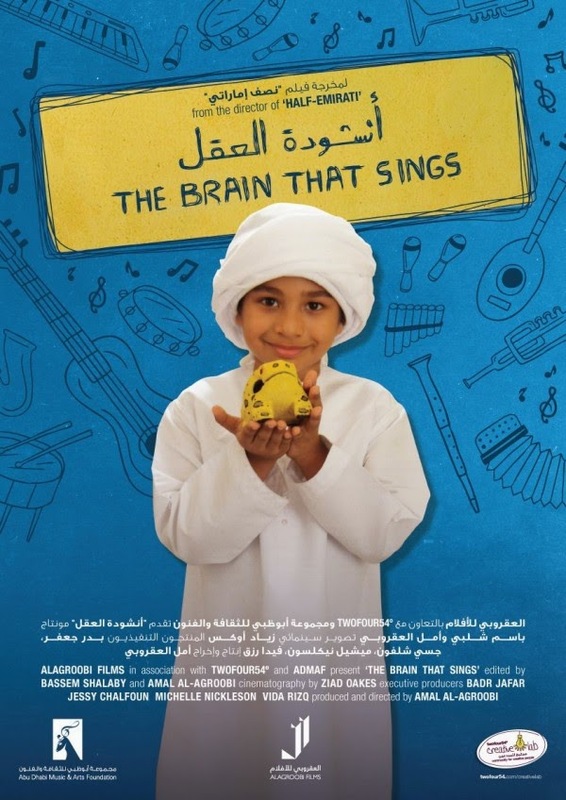 This documentary follows the journey of 6 year old Khalifa and 19 year old Mohammed, two boys with Autism in UAE and their progression through three months of Music Therapy, which has previously proved some success in modifying behavioral issues in autism. With the success of her first film ‘Half Emirati’, Amal Al-Agroobi the founder of independent film production house 'ALAGROOBI Films’, moved on to working on ‘The Brain That Sings’, which received recommendations and awards at Al Jazeera International Documentary Film Festival Qatar, Giffoni Film Festival Italy, Digital Studio Awards UAE and Dubai International Film Festival. 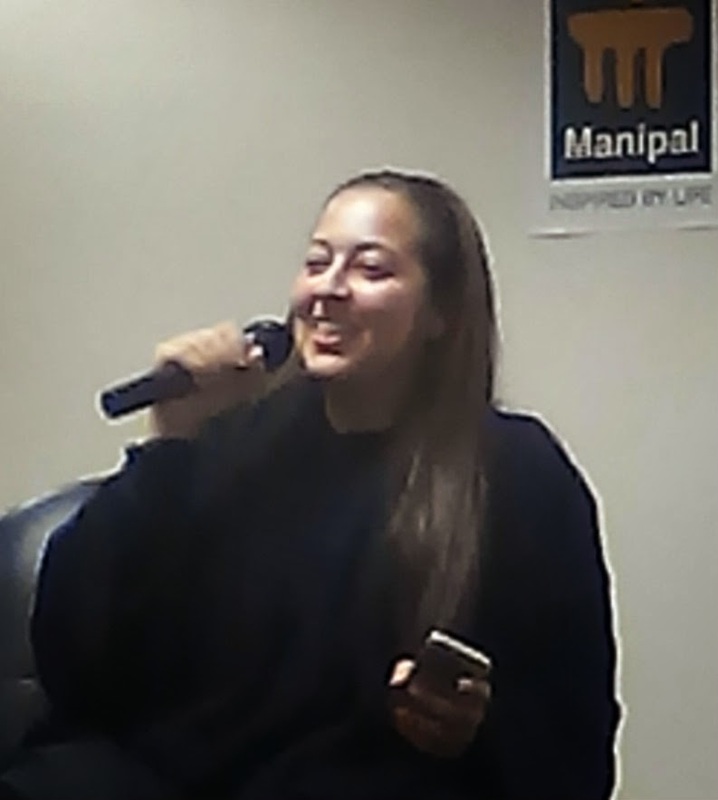 Amal shared her experience and difficulties that she had to go through while bringing her ideas into process. She also mentioned how Lutfi Bin Sheikh, the co founder of Aflamnah.com helped create a platform to raise funds for this film because of which the film was able to go ahead. 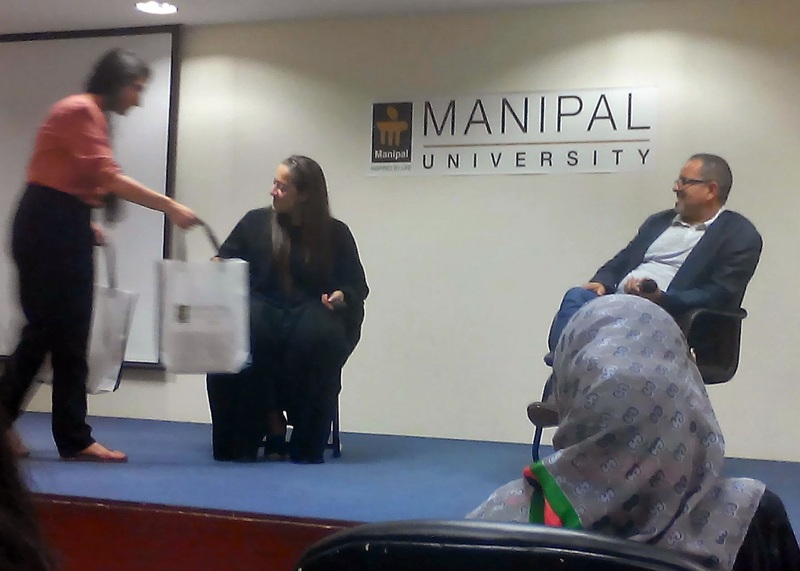 She conducted a Pop Quiz and gave away posters of ‘The Brain That Sings’, to the deserving winners. Amal proceeded with the signing of ‘The Brain That Sings’ posters, for ardent students waiting in queue just to meet her.